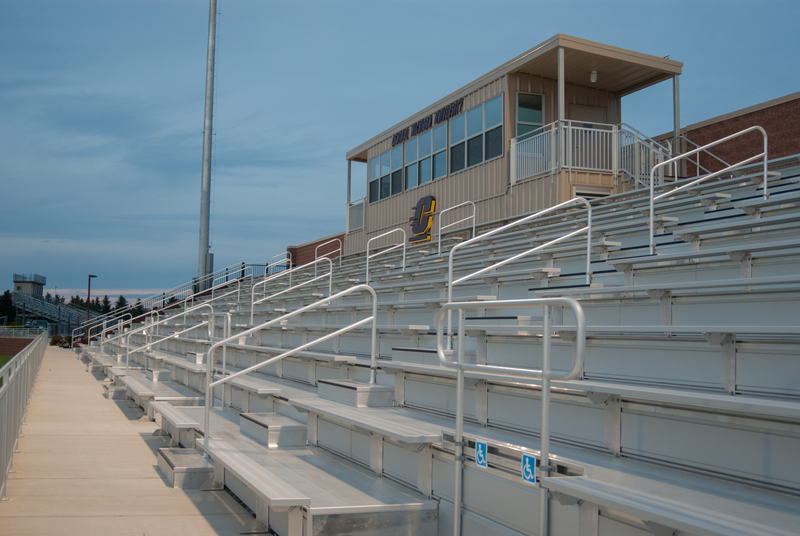 Photo Story: A Sneak Peek at the Soccer and Lacrosse Facility | Grand Central Magazine | Your Campus. Your Story. 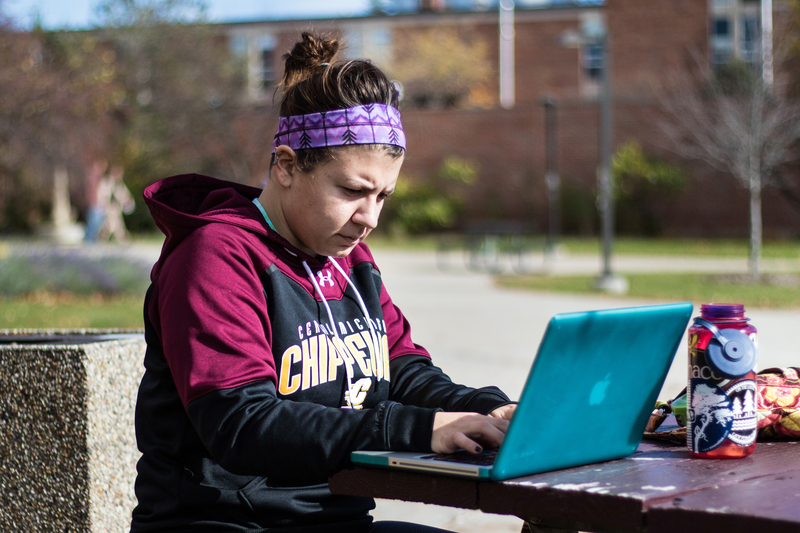 After Central Michigan University unveiled its new soccer and lacrosse facility on Sept. 24, women’s soccer and lacrosse and club teams have played on the new turf. 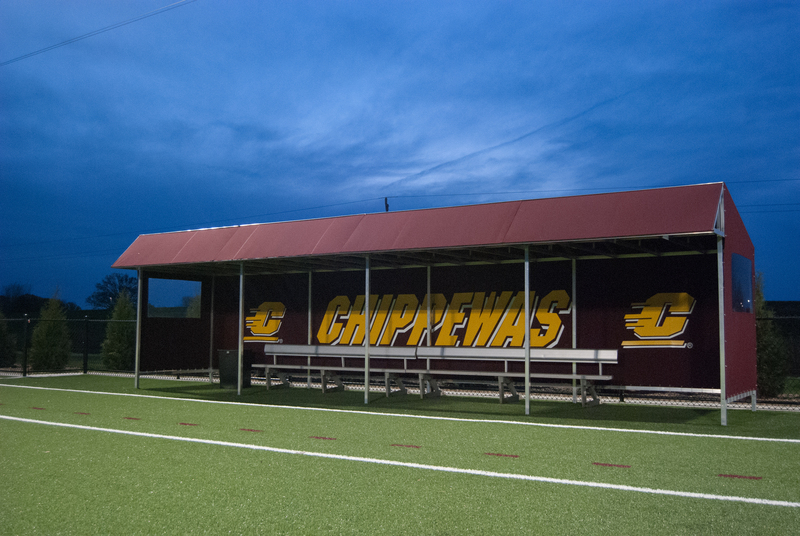 As for the faculty, staff members and students who haven’t been able to get up close and personal with the new field boasting maroon and gold, here’s a sneak peek at the facility with an $8 million price tag. Separator image Posted in Food & Wellness, Photo Gallery and tagged with Facility, Lacrosse, Mary LaVictor, Soccer, sports.